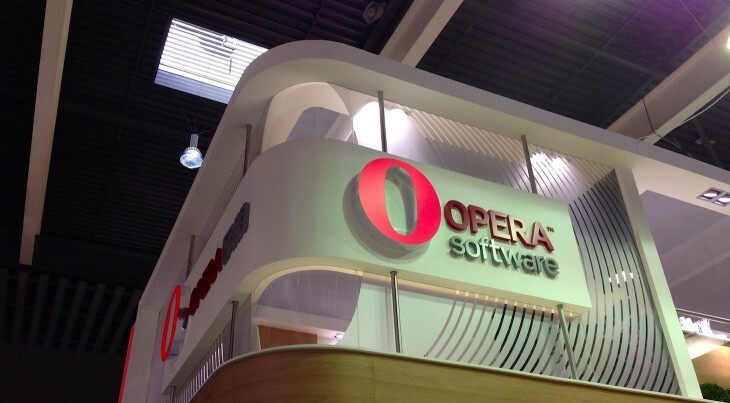 We caught up with Opera Software CEO Lars Boilesen at the Mobile World Congress in Barcelona to discuss some of the company’s recent moves and announcements, and to talk about the recent acquisition rumours and the big push of Firefox OS by chief competitor Mozilla. The Norwegian browser software company recently consolidated its mobile advertising business, hit 300 million users, acquired Skyfire for up to $155 million and switched from its proprietary rendering engine Presto to the open-source WebKit project (resulting in staff cutbacks). Needless to say, Opera had few revelations left to actually make at the Mobile World Congress, although it is showing off a preview of its new WebKit-powered Android browser at the event and announced some carrier deals for its new ‘Opera Web Pass’ service. Nevertheless, we didn’t want to pass on the opportunity to grill Boilesen on future plans, his views on Firefox OS and the buy-out rumours that just won’t go away. You can find the video interview below. On that topic, Boilesen says there are no plans to sell Opera Software, that the recent consolidation of its mobile ad business doesn’t mean the company is being groomed for a potential sale or merger, and that they wouldn’t be making big acquisitions like the Skyfire deal if they were. Asked whether Opera will explore building its own mobile operating system like Mozilla is doing, the affable CEO said there aren’t currently any “short-term plans” for that, but that he’s disappointed that there are so few major mobile operating systems left on the market – effectively welcoming rival Mozilla’s Firefox OS to the fray.